R.S: COLONIAL CLUB VALENCIA SL. 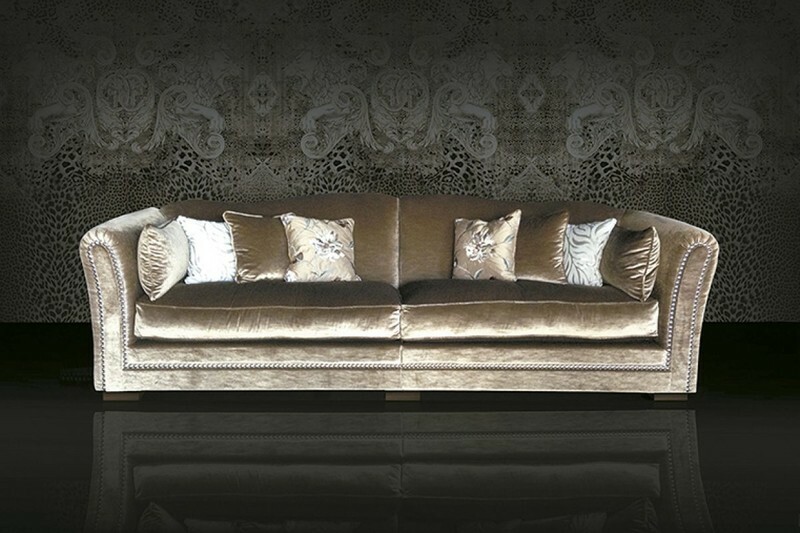 Manufacturer of high-end furniture for home and contract. Furniture of the best quality to design your living spaces.